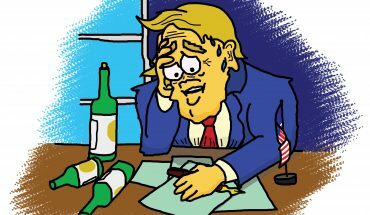 Even though immigration has been a common habit of human civilization since the ancient ages, leaving one’s homeland is never easy. Thousands of international students come to Mason each year to fulfill their dreams of life, liberty and the pursuit of happiness in this land of opportunity. However, they may face several challenges in trying to settle in their new home. Social and cultural differences are major factors for international students when it comes to adjusting in a new country. It is not an easy path for anyone to assimilate into an entirely new culture. Leaving behind your family members and childhood friends is also a tough experience for many. “Leaving my family and friends behind was very tough and an emotional challenge for me, but I overcame this challenge by involving myself in various organizations and associations of George Mason,” Arjun Rangarajan, a sophomore business management major from Bahrain, said. Struggling with all these aspects while keeping the focus on education is a challenging and daunting task. 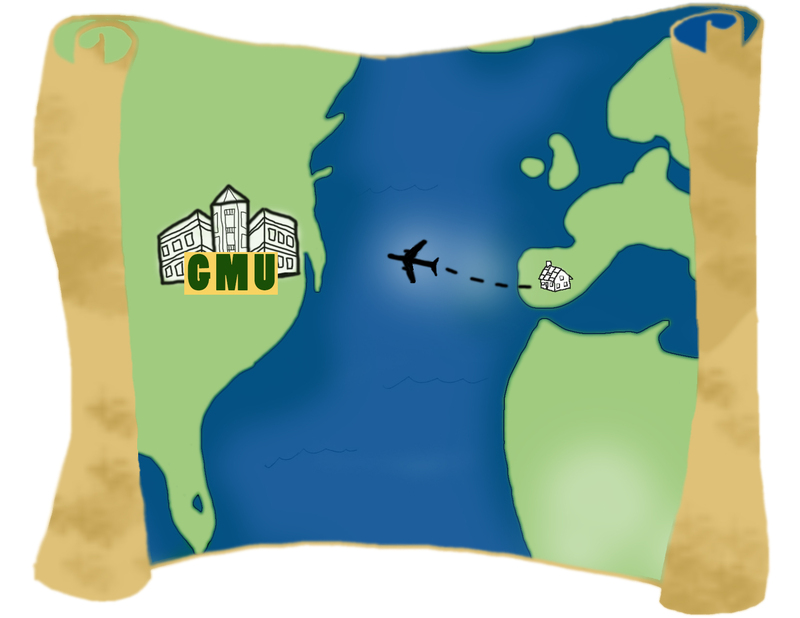 Generally, the first semester is very hard on international students in Mason. They have to adjust to the new social and cultural norms while also settling in a new education system as well. To respond to these challenges, Mason has a lot of student services available, including Counselling and Psychological Services, which provides emotional support to international students and assists them in dealing with the complex socio-cultural issues. The language barrier is also another factor that international students might have to cope with. In order to survive in an entirely different society, it is essential to build language skills necessary to move in that society. Lack of native language skills can potentially shatter someone’s confidence which can be especially detrimental in case of a student. Nidhi Kathapalli, an international student from India who recently graduated from Mason, struggled with the language barrier at first. Overtime, adjusting to a new language became easier. “The biggest barrier would have been my accent or the way I pronounced certain words. 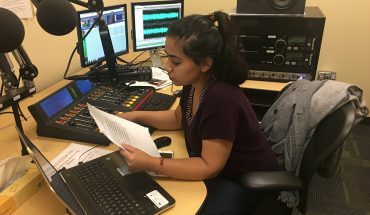 But in my case that was not a huge deal as Mason’s student population is very diverse and most, if not all, cultural barriers can be overcome by getting involved on campus in various events organized by different student bodies,” Kathapalli said. Mason also provides English as a Second Language (ESL) courses and various certification programs for international students. Learning English gives them both the ability to be successful in their educational endeavors and equipped with a skill which affords them an opportunity to make new friends in a new society. International students can also face financial challenges. With the high cost of tuition in the U.S., it is not possible for all international students to bring money from their country to pay college tuition. “Everything is very costly especially when I convert dollar to my currency, although my parents are financially supporting me, but I would like to find a job on campus to bear some of my expenses,” said Priyanka, a freshman engineering major from India. 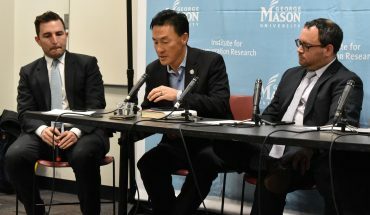 To help these international students, Mason has a work-study program, and offers students plenty of jobs on campus, which can help students with their expenses. The life of a new international student is an uphill journey, at least the first few years. Despite all these challenges, international students thrive and enhance the Mason community.